The East Coast Eagles have made a major appointment for the 2018 AFL Sydney season, appointing Lindsay Scown as Coach of their Premier Division side. 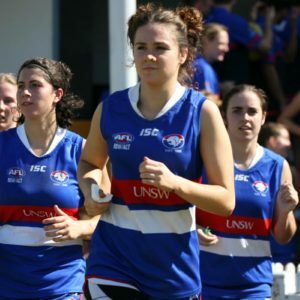 Lindsay Scown lives and breathes AFL, and will be joining the Eagles from Western Suburbs Magpies AFC. 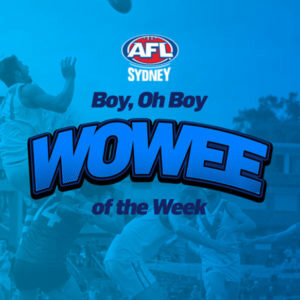 Scown arrived in Sydney from Geelong, where he had a successful career with the North Shore Football Club in the Geelong Football League (GFL). 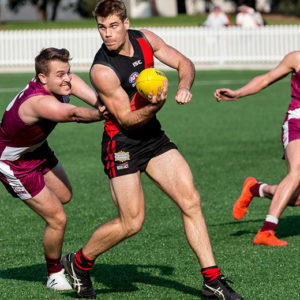 He captained the club, won consecutive Best & Fairest medals, and played in the GFL Representative team across a ten-year involvement in the competition. 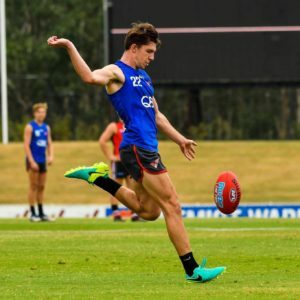 In Sydney, he has been both a player and a coach in the Premier Division, and has also been part of the AFL Sydney Representative team coaching team for the past two years. Scown’s coaching style is known for its emphasis on defensive structures, which allow his player’s skill and talent to shine through. Scown is looking forward to taking the reins at Kanebridge Oval, and is excited for the challenges to come in 2018 and beyond. “I am very excited to be joining East Coast Eagles Football Club,” Scown said. “I am passionate about good footy and creating a high-performance culture as a foundation for skills and talent. Scown also believes that building on the success of the club’s junior teams will help create a strong Premier Division team of the future. 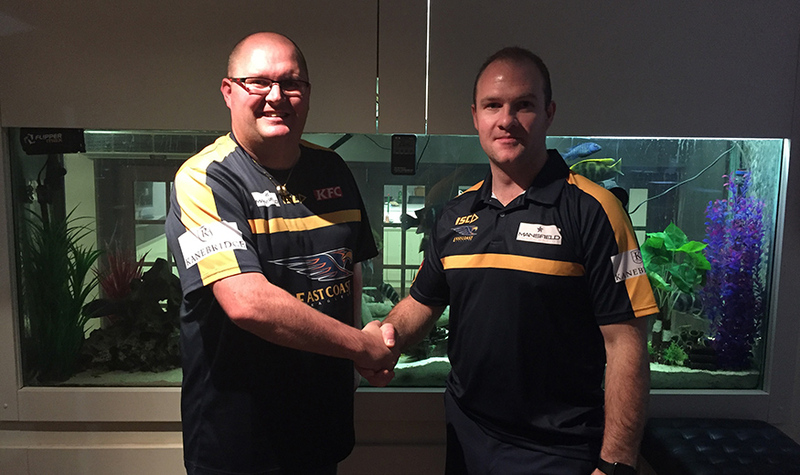 East Coast Eagles President, Jon Gawley is looking forward to having someone of Scown’s stature leading their Premier Division side. “Lindsay is a highly regarded and respected coach within Sydney Football, our club is very pleased to secure Lindsay for the next few years,” Gawley said. Scown will meet up with the team for their pre-season, which starts in November, before embarking on the journey towards the 2018 AFL Sydney Premier Division title.